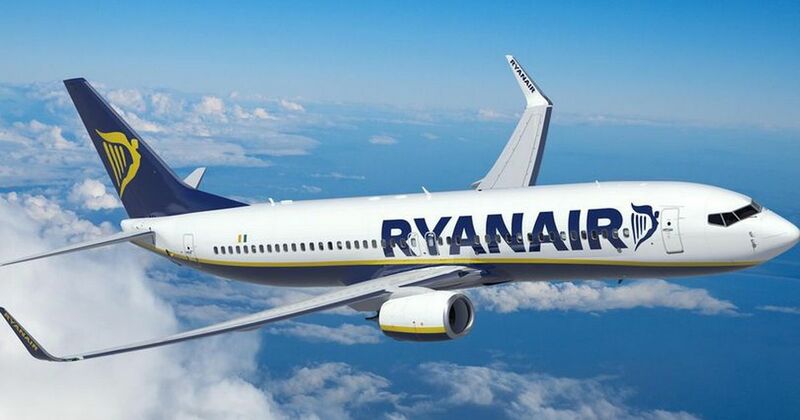 Out of the 20,000 compensation cheques sent out to Ryanair customers, 190 of them received unsigned cheques causing customers further trouble, as banks have refused to process them. Ryanair, which is one of Europe’s low cost carriers, has sent out their apologies to customers, blaming the missing signatures on an administrative error. However, this has not been enough for customers. According to Ryanair figures, more than 1 million passengers who used the airline have been extremely delayed or cancelled since April. One couple complained stating that the poor service of flights ruined their anniversary. Another stated that his flight was not only diverted, but landed at a different airport which left him dealing with a 150-mile taxi journey home. 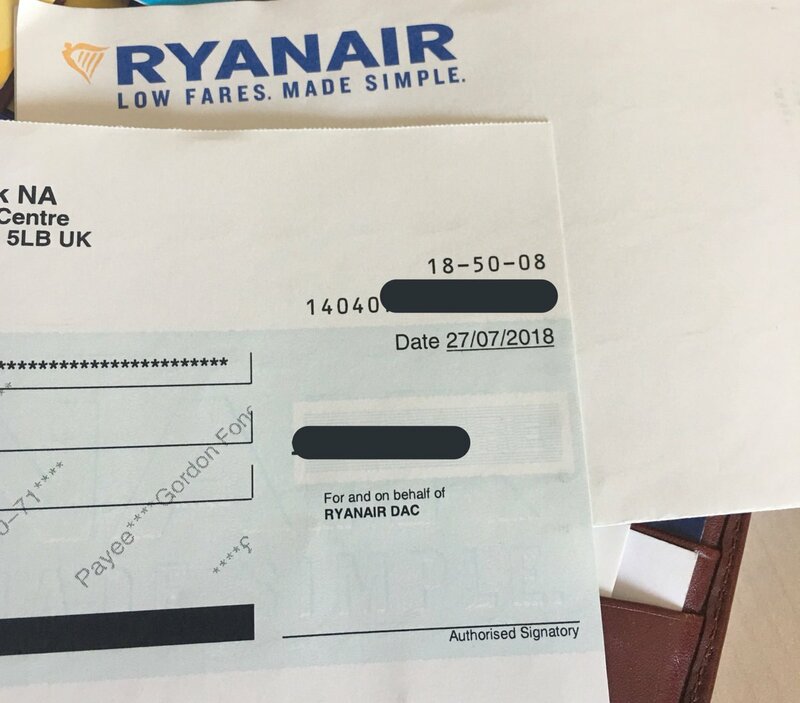 For this, he was compensated £440 by Ryanair however the cheque arrived with a missing signature which meant a further delay in receiving the compensation. With their poor services, the image of Ryanair is not looking so great.